To all who knew him, Jake was a pillar of quiet strength. Never one to complain, he consistently took life's worries with a grain of salt, and always seemed to sweeten the ordinary days with a bit of quick wit. (Not to mention he always had drinking straws whenever anyone needed them…!) After a short bout in the hospital set Jake back a few days, he was released in time to enjoy a delightful Thanksgiving holiday with his mom, Malia, and some extended family. We'd like to think that perhaps it was joy that filled his heart so full that it just couldn’t take it, and he passed away on Tuesday, December 2nd, 2008. More than just a superb athlete or a great student, Jake was genuine and kind, compassionate and considerate… most certainly the type of person that we all want to be. Jake owned a kindness known to few men – and with just two decades under his belt, Jake Schleitwiler left an imprint on the hearts of countless individuals across the entire nation, and perhaps even across the globe. 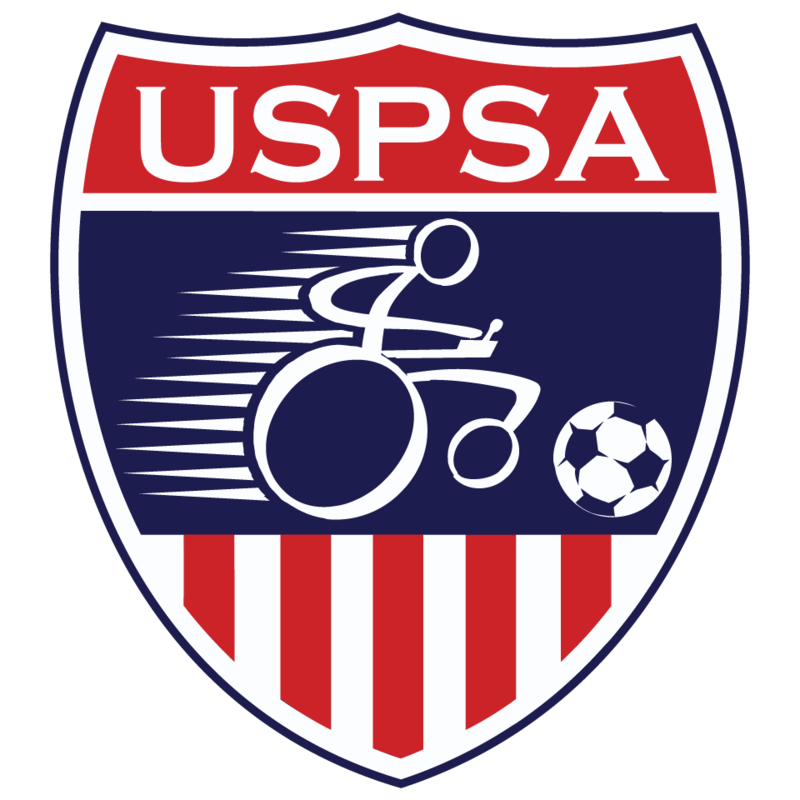 As he was active on the Power Soccer court, he had influence on both local athletes that he helped train and international competitors that offered training to him. Jake certainly played competitively, yet always with an encouraging spirit. He often collaborated with the Fernando Foundation staff in training events and new team launches, and his sweet smile encouraged both the staff and participants alike. Jake was an example of cheerfulness in spite of challenges, and just by knowing that about him, we will take a bit of him with us wherever we go. Be cheerful through challenges, remembering that Jake first taught us how! Condolences can be sent to Malia Schleitwiler at 2060 Ashton Point Drive, Dacula, GA 30019. Donations in honor of Jake and in lieu of flowers can be sent to the Fernando Foundation at 3550 Corporate Way, Suite C, Duluth, GA 30096. Visit the Fernando Foundation to sign a guest book for Jake.